Little B-Cutting Die. 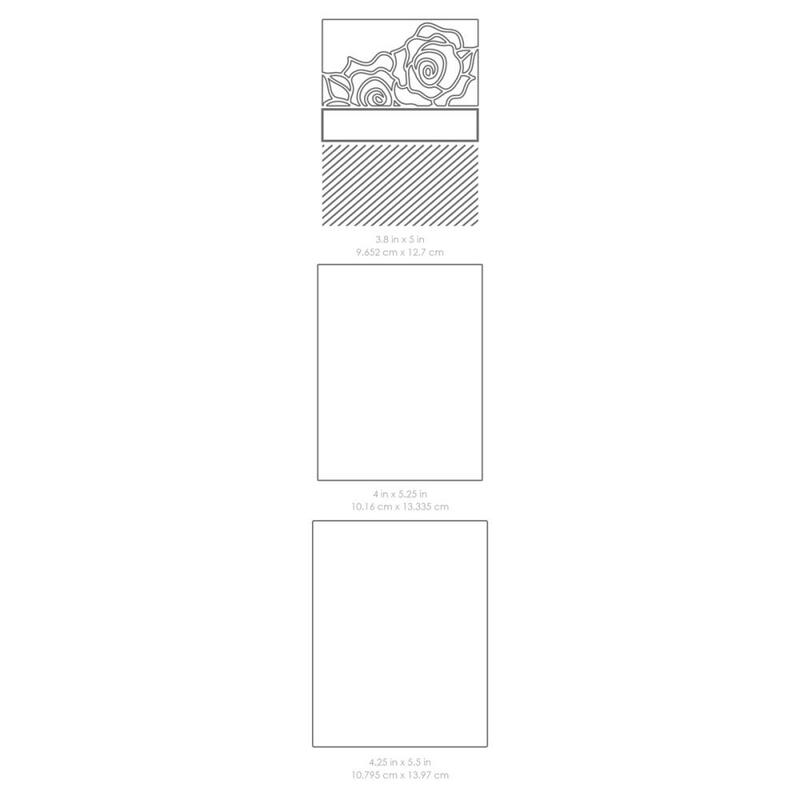 Create beautifully detailed designs with these elegant dies. Each die design comes with one 8x6 inch magnetic storage binder to keep your dies in one place. Cuts with most die-cutting tools. 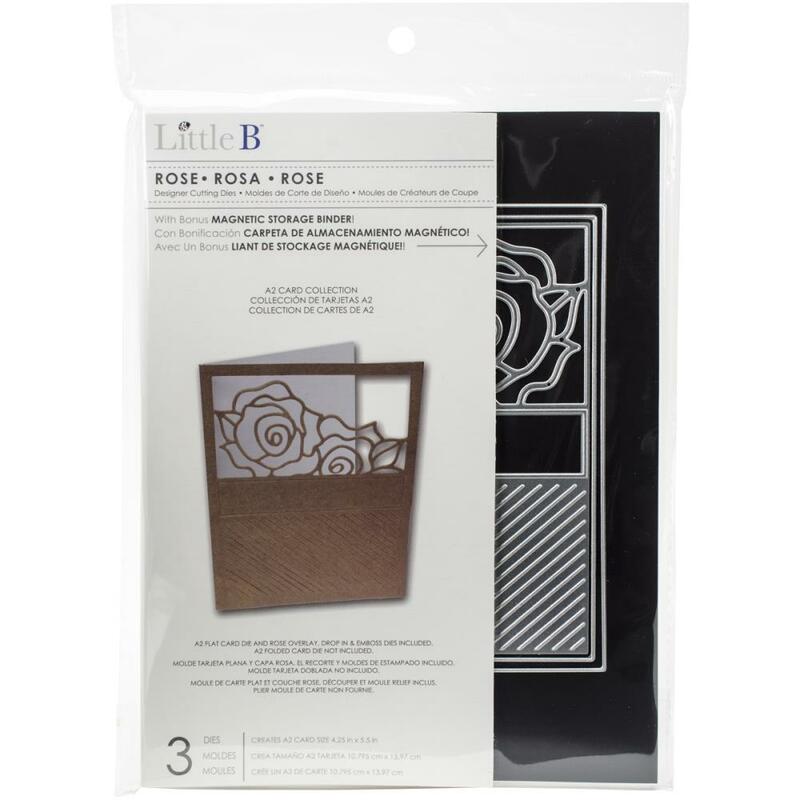 This package contains Rose: a set of three dies.